Children have the weight of the world on their shoulders. Maybe not the world , but I'd say a textbook, pencil box, binder and anything else that classifies as a school supply is a pretty close second. I picked up Kaden's backpack one day and was convinced he had one of his friends inside of it. It was so darn heavy, my arm literally collapsed when I held it. Part of the problem was the distribution of the weight. 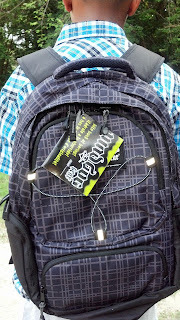 He had thrown every item in the center part of his backpack, completely unorganized and in every direction imaginable. 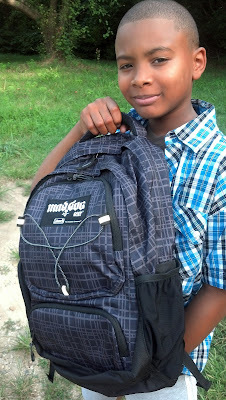 There was just not enough room in the simple one-section backpack he used during the last school year. 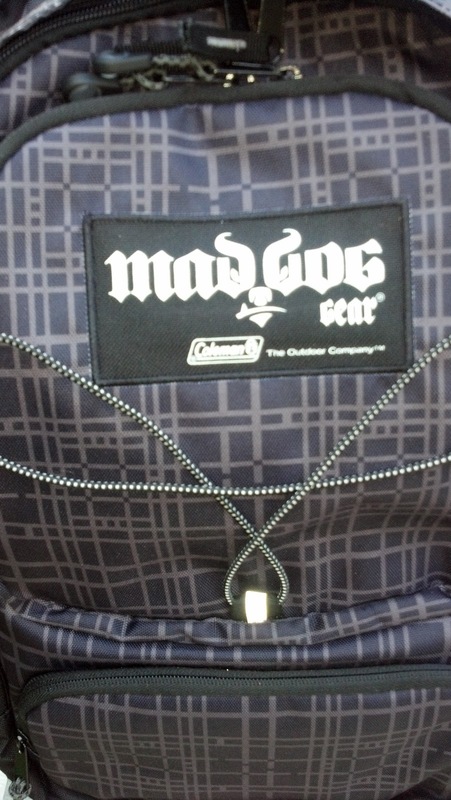 But we're changing that this time around, thanks to MadDog Gear backpacks by Coleman, The Outdoor Company. Kaden is the big man on campus now. Well, it's not really a campus and he's not the biggest, but he is officially in the highest grade for his school. Hello, fifth grade! This particular bag retails for $39.99. Currently, it is on sale for $29.99. The site is also offering FREE SHIPPING. Perfect for back to school time. What I like about the Deluxe Bungee Backpack is the color. 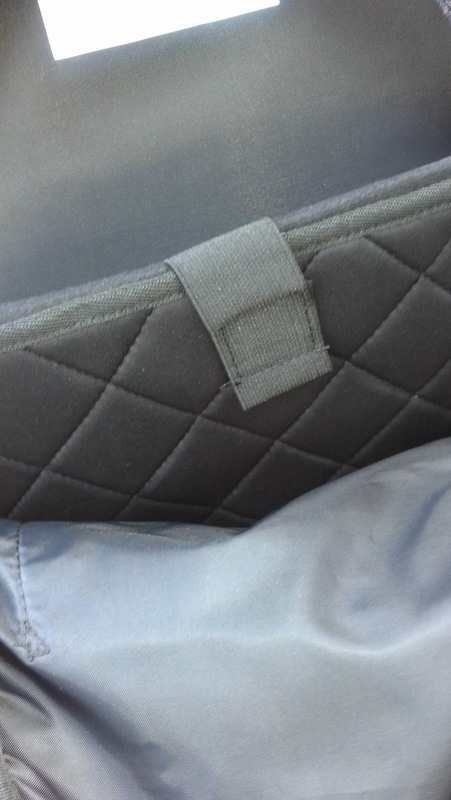 The neutrality of black and grey makes it appropriate for a range of ages. I could easily see a elementary aged student carrying this backpack, all the way up to high school (wait...do high school students even carry backpacks anymore?). 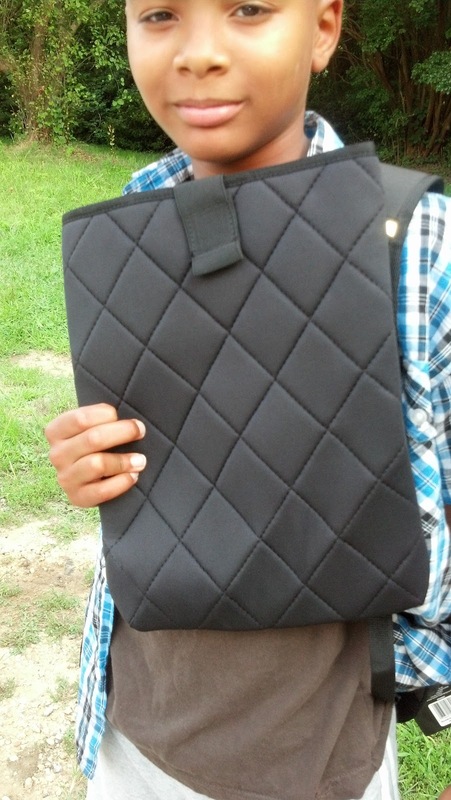 Although the school Kaden attends does not require or allow personal laptops for each student, the addition of a removable laptop sleeve is genius. Some children may have study dates or trips to the library where they will need the sleeve. 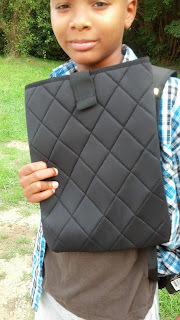 Also, Kaden can use the sleeve to protect other items, such as a tablet or his iPod. 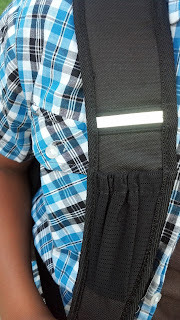 To help with our lack of organization, the Deluxe Bungee Backpack has several sections and pockets of varying size to accommodate and assortment of school items. There is even a place for a water bottle, pencils and maybe even a secret spot for your child to hide a note sent by the teacher. Ha! 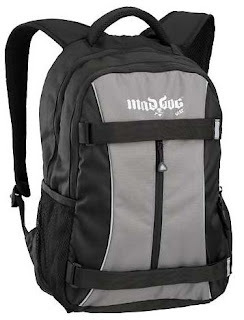 Pack Capacity: 25L/1525 cu. in. Keep in mind that this backpack is not one of the "deluxe" types. 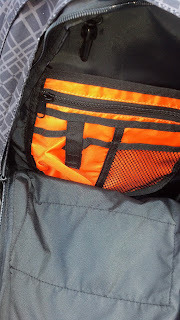 There is no laptop sleeve included and the size is different. 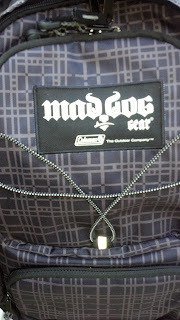 The style is also different, as you can see from the picture. If your child is a skater, they can hold their skateboard down using the straps in the front. I doubt one would be allowed at school, but not area state is the same. 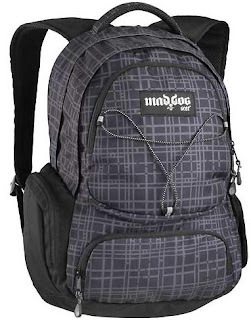 At any rate, this is a nice backpack that retails for $29.99 and is currently on sale for $19.99. Want it? 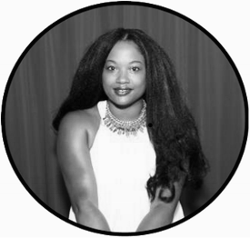 Just enter the simple Rafflecopter giveaway below. Non-compensated post. 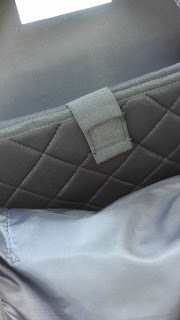 Product provided by Coleman. All opinions and views are my own.